A bit of housekeeping done this evening, tidying up the attractions that are included in each pass. 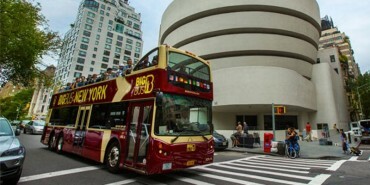 Nothing major has been removed, just a couple of Discovery Times Square exhibits that were included with the New York Pass and Explorer Pass closed last month. 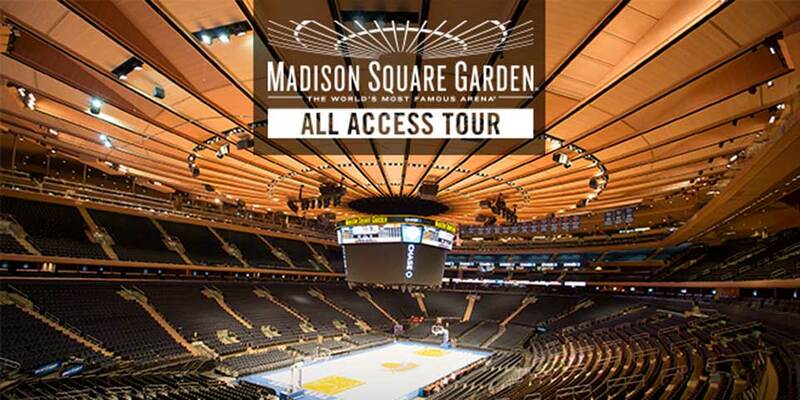 The biggest addition is the Madison Square Garden All Access Tour, which has been added to the New York Pass and the Explorer Pass. See how they spent the $1bn on the 3 year transformation, including a tour of the new suspended bridge as well as behind the scenes access to the Knicks and Rangers locker rooms when there are no games taking place.